First of all, I have no clue how Suzanne Collins came up with the idea of The Hunger Games. No person is sane enough to come up with such a genius, terrifying idea. I’ve heard of any book like The Hunger Games, let alone read any. If you haven’t experienced the horror the Hunger Games yet, I advise you to step away from the computer, drive to a bookstore, buy the book, and start reading. This book will compel you to finish it within the first few pages. Let the words take you away to a whole new world. A world unimaginable to humans. A world so impossible, so cruel that this popular series may even rate above Harry Potter. Although this is fiction, I have to say that reading The Hunger Games has changed me. I’ve felt so much during my reading, feelings I’ve never felt before. 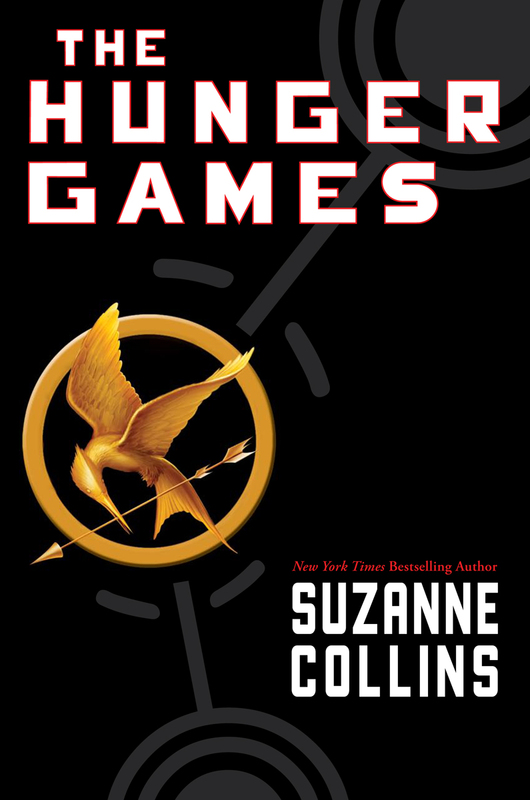 The Hunger Games is a MUST READ and anyone would be crazy not to give it a try.